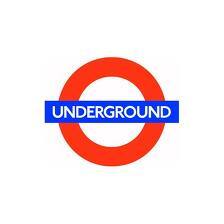 T&D are national distributors and worldwide exporters of LV-HV Cable Installation, Jointing & Electrical Equipment. 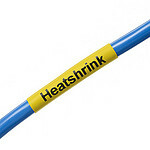 T&D service UK and global businesses involved in cable installations, cable jointing, substation and E&I construction at LV, 11kV, 33kV and EHV. 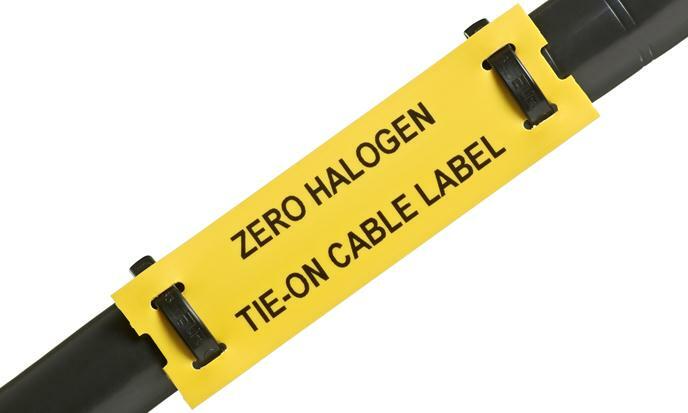 Silver Fox cable labels comprise Laser, Tie-On and Thermal Heat Shrink solutions for utilities, power, construction, rail, mining, subsea, offshore, oil, gas and petrochemical industries. 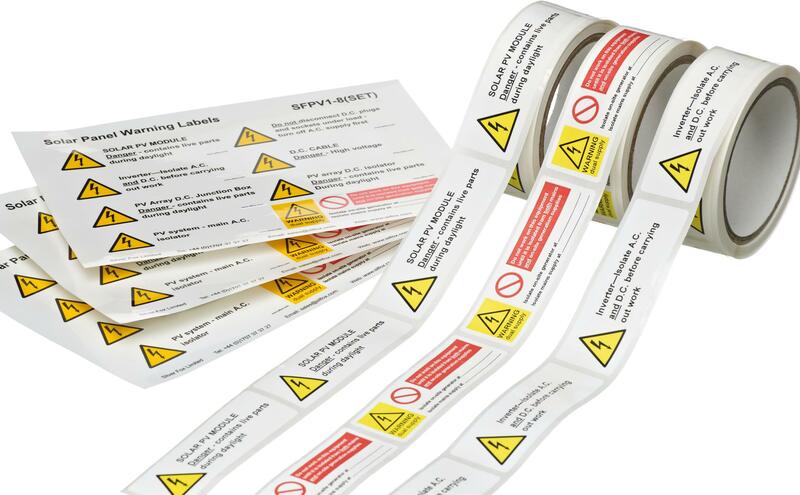 Silver Fox cable labels are suitable for low-high voltage power, control, instrumentation, data and fibre optic cables. 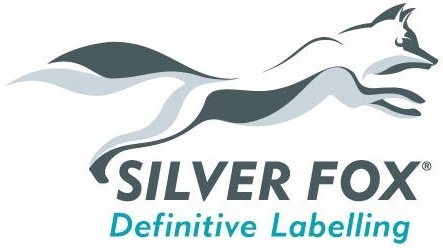 Silver Fox cable labels are manufactured for long-term performance, endurance and reliability, Turning Time Into Profit.